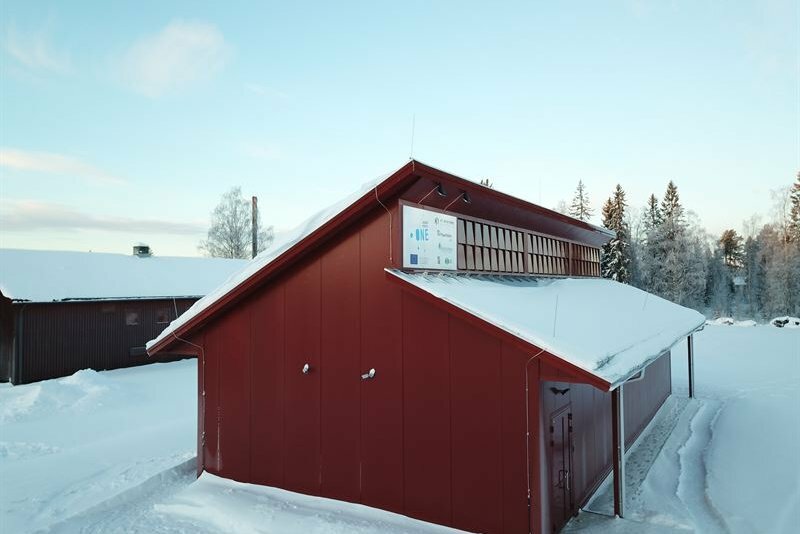 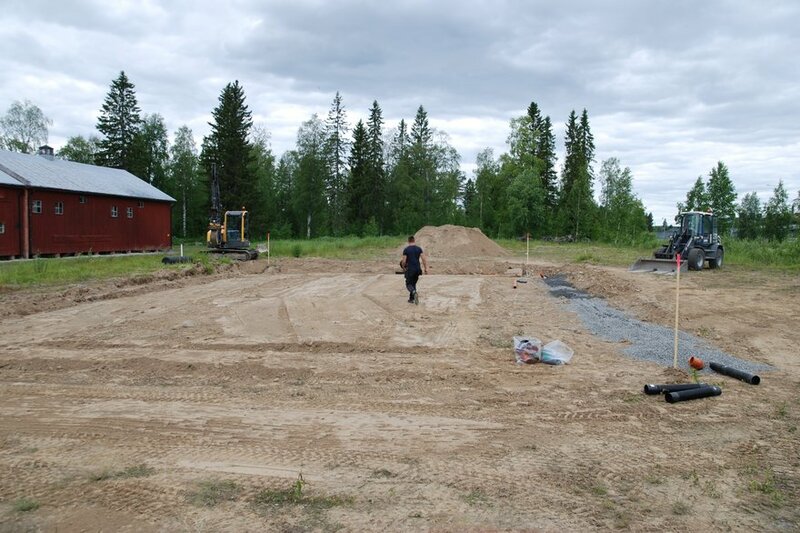 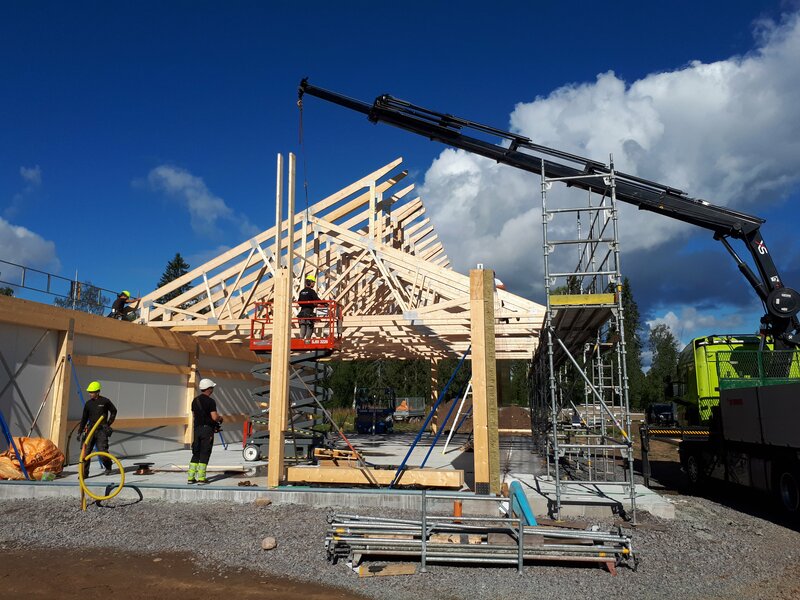 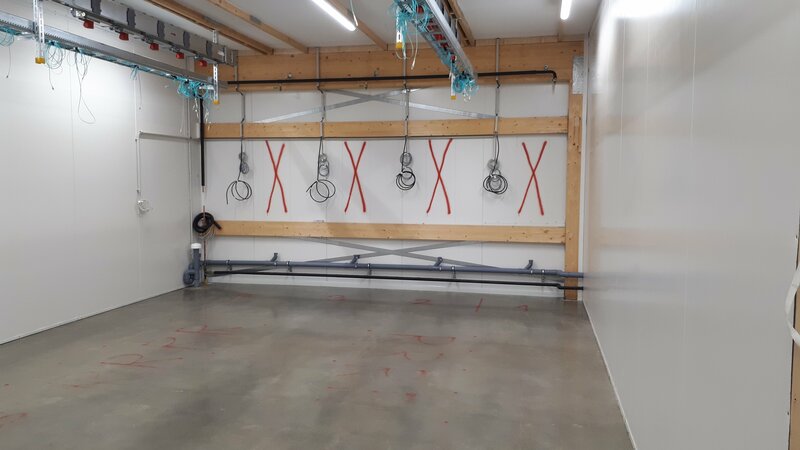 A consortium of European organizations has opened a data center prototype in Northern Sweden, hoping that the facility will help improve power efficiency and lower construction costs across the industry. 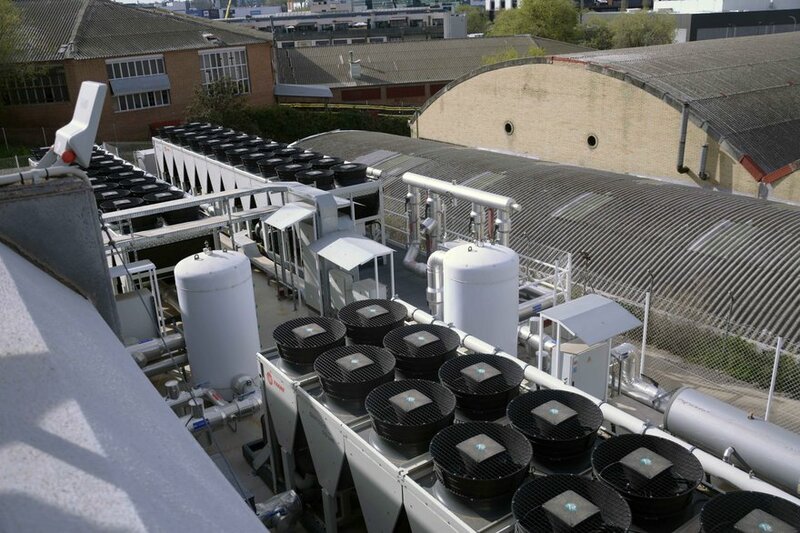 The team behind Boden Type Data Center One (BTDC), funded as part of EU’s Horizon 2020 research initiative, aims to create the most energy-efficient IT hosting facility ever built. 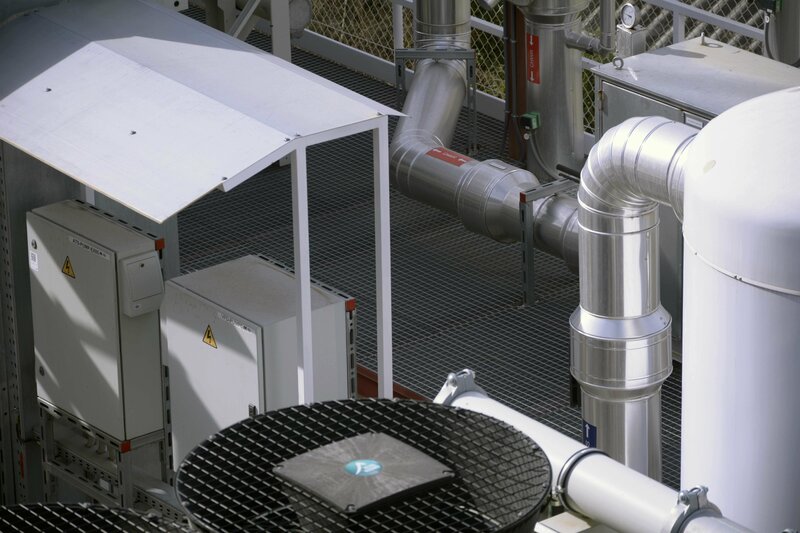 The project’s secondary objective is to refine the design so it could be replicated anywhere in Europe. 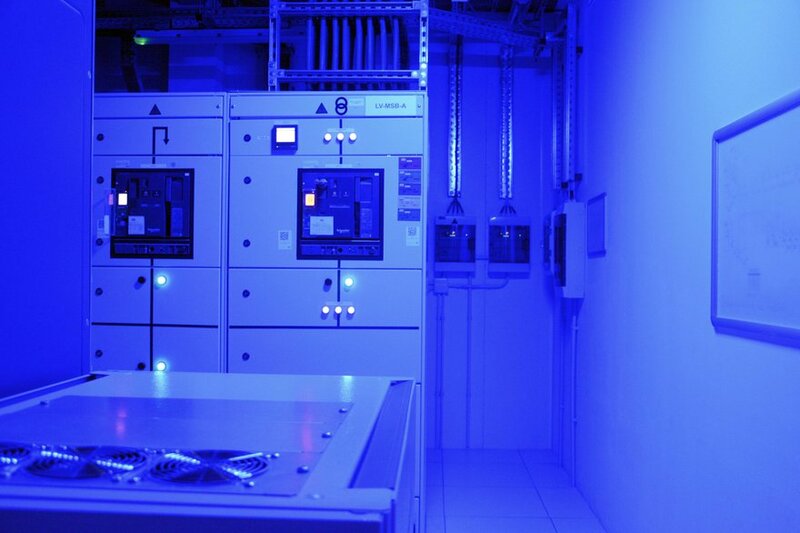 Limited colocation space is available for testing partners that wish to join in. 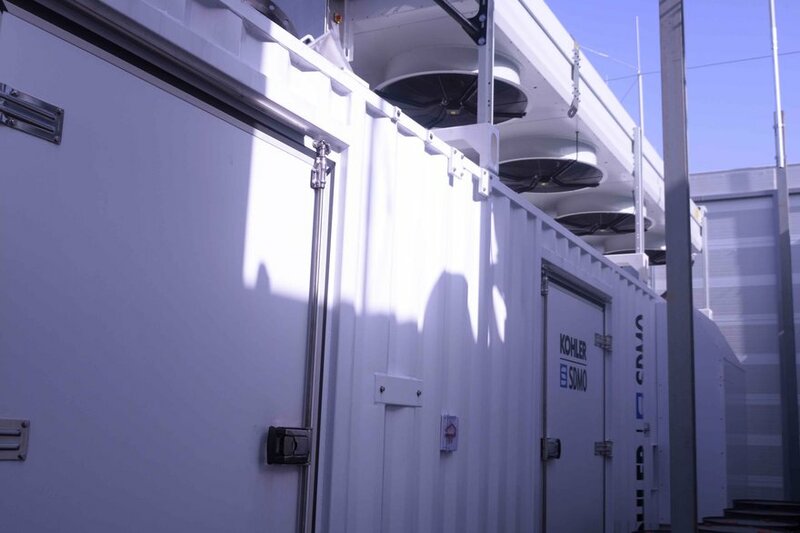 BTDC is a result of collaboration between Boden Business Agency (Sweden), engineering firm H1 Systems (Hungary), evaporative cooling specialist EcoCooling (UK), and two research organizations - Fraunhofer IOSB (Germany) and RISE SICS North (Sweden). The budget of the project is €3 million. 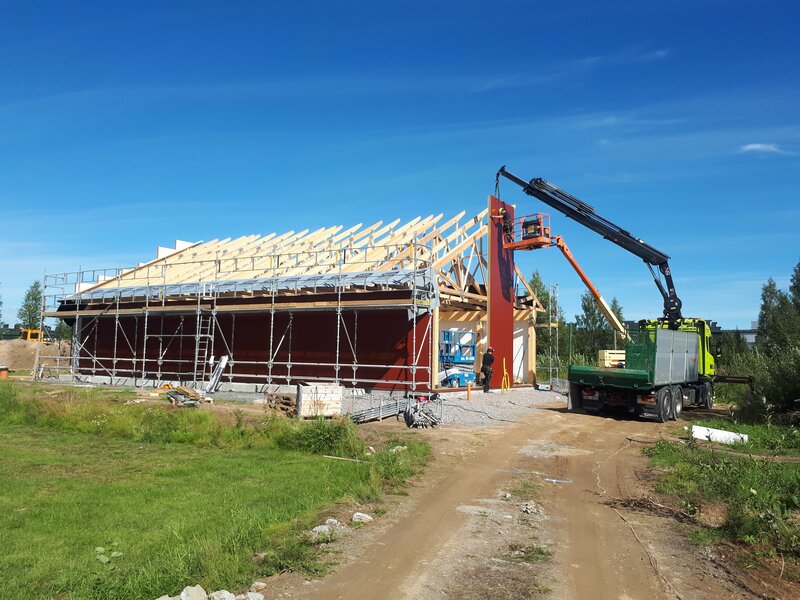 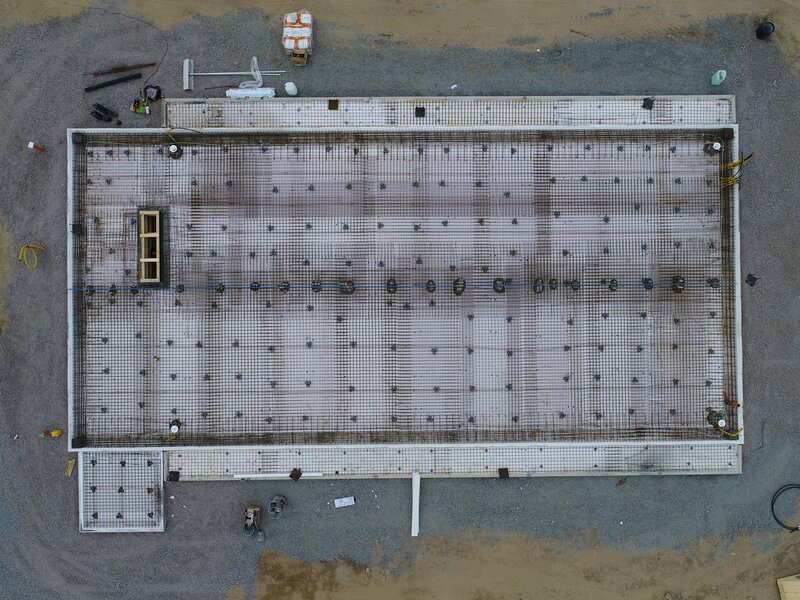 Construction on the site started in June 2018, and the 500 kW shell was ready in just five months. 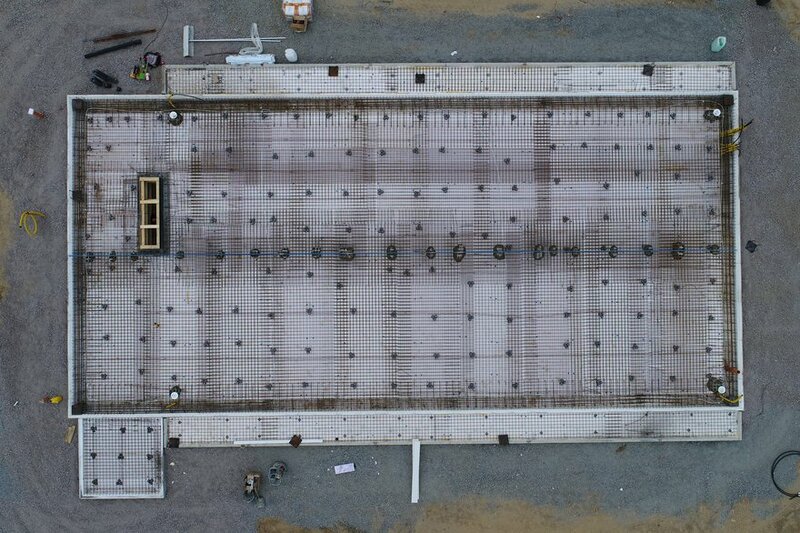 Despite its small size, BTDC uses techniques and equipment typically found in hyperscale facilities, like slab concrete floors, evaporative cooling and the ‘chicken coop’ ventilation design. 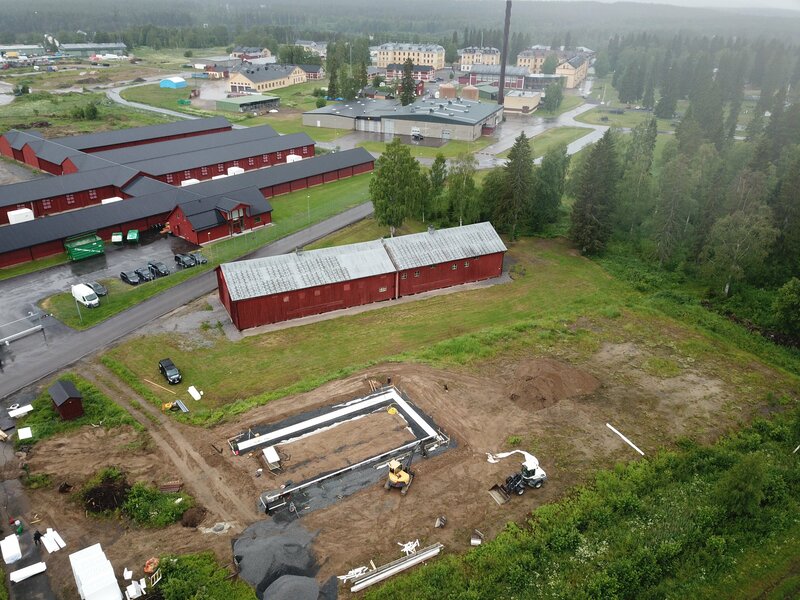 The first batch of servers housed in the facility was donated by an actual hyperscaler, Facebook, which runs a massive data center campus in the nearby town of Lulea. 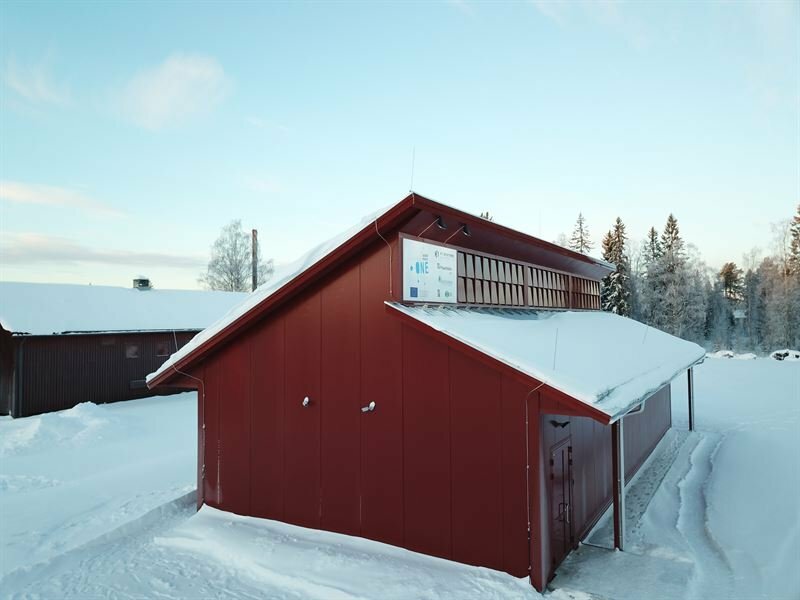 Meanwhile, the Lulea river provides the site with 100% renewable power - and because of the ultra-stable grid, the designers could dispose with UPS, batteries and gensets. 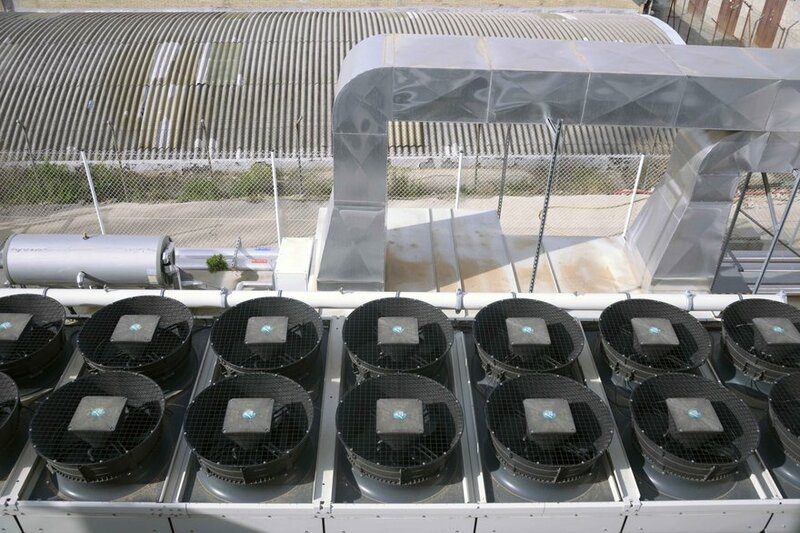 Early tests suggest that the data center will comfortably meet the target PUE of 1.1, and is likely to produce a considerably better efficiency rating; something that will be confirmed after running extensive benchmarks over the next few months. 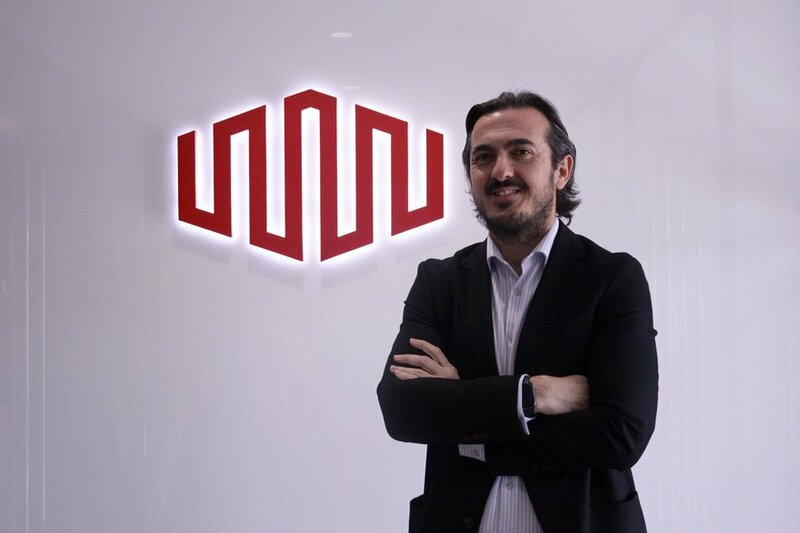 “I am proud to be part of such a talented and motivated team that is dedicated to making an impact on the Data Center industry. 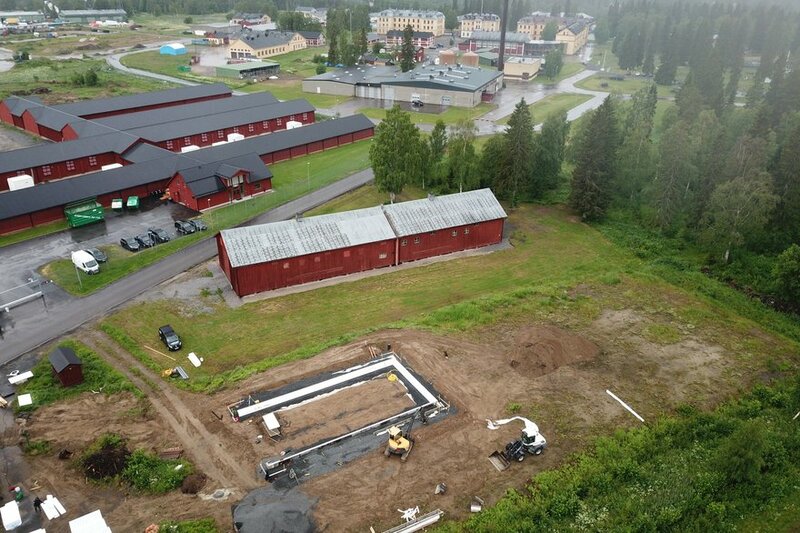 Building the BodenTypeDC under this heavy budget and time pressure is an unquestionable evidence of the proficiency of H1 Systems and our project partners,” said Laszlo Kozma, project coordinator at H1 Systems. 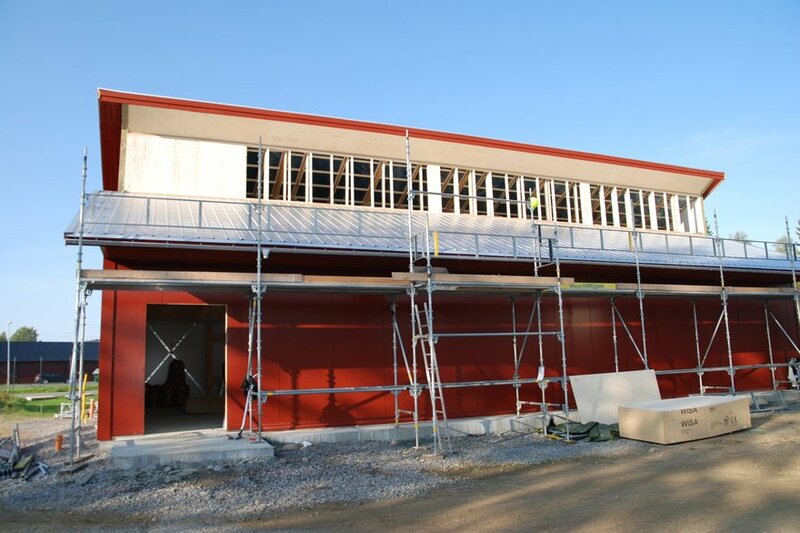 Boden Type DC One will be covered in-depth in the upcoming issue of DCD Magazine, available in April.